It’s the end of July, middle of the summer out there - time to prepare your online retailer for the influx of rested shoppers, and check the new edition of Cart2Cart’s fascinating e-Commerce digest. As usually, we’ve browsed through hundreds of last month’s posts to pick the best for your entertainment. I guess that’s our way of saying “we’ve missed you”, and “come back from vacations asap”. 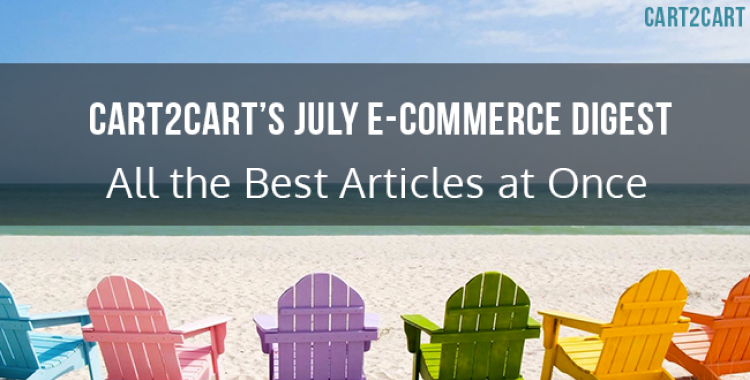 So, here are the top July articles from top e-Commerce blogs. Despite the easy but costly choice of using Adwords, many online shop owners decide, quite nobly, to get high search engine results organically, through SEO. 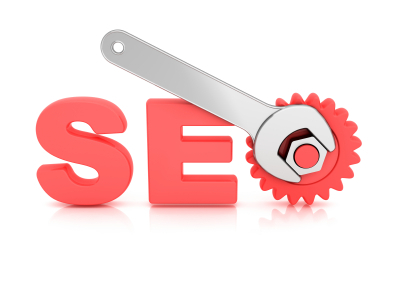 Nevertheless, SEO has many faces, like global or local optimization, and each of them requires a different approach. Today, with the help of Pratical Ecommerce’s article, we’ll acquaint you with tools helpful for the local one. So, sit tight and enjoy! Have you ever dreamt about a wise tutor? 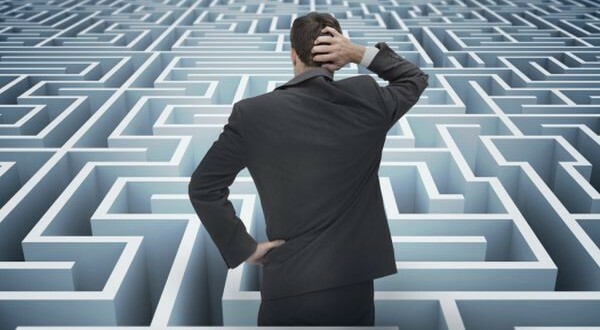 Someone to warn you about business obstacles ahead, always ready to share a helpful advice? Surprise-surprise! We’ve found one for you on Shopify and blog, named Tucker Schreiber. In his sensational post, Tucker describes main rules every entrepreneur should follow and the pitfalls he should avoid to become successful. Hurry up to check it out! Magento 2 release has been on the tongue of e-Commerce community for several years now, and only the lazy didn't forecast what will it bring to the current market. 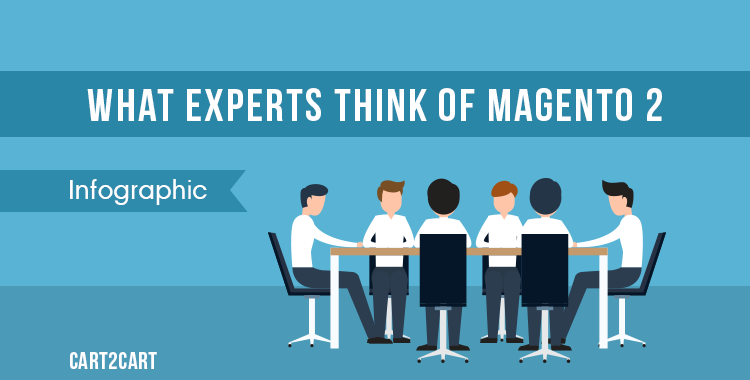 However, if you’re seeking for true experts’ opinions - we’ll help you find them.. Magento trainers, developers, SEO and e-Commerce experts - we gathered all of them to give you an idea what’s the second Magento going to be like. You can see the results right here. 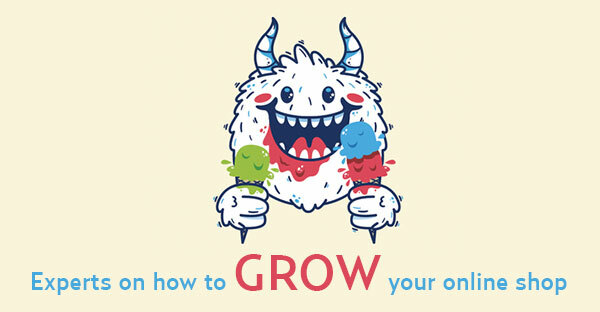 Tired of looking for e-Commerce tips all over the web and only finding corny ones? So are we. As a remedy, we can recommend this unhackneyed article where Ecommerce Platforms collected the 26 experts’ opinions on how to grow an online business. Trust us, it’s fascinating. 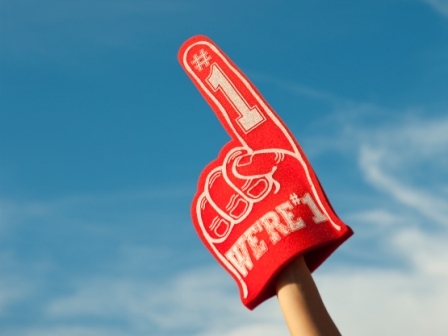 How to get more customers and turn them into the fans of your store? I bet, as a merchant, that’s all you ever think about. Well, here is one way for your consideration - an excellent customer service. As obvious as it seems, many store owners still neglect this golden opportunity to earn clients’ trust. So, check this article and ensure not to be among them. How can you start using A/B testing on a site with low traffic? 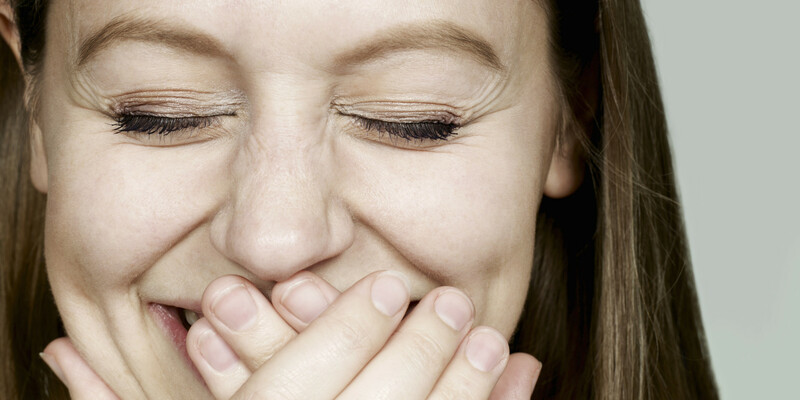 Though we do respect the renowned highbrow marketing experts, their seriousness often makes us bored. So, maybe, let’s stop chasing the “informative” component of our content and bring a little humour to our promotional campaigns? Armando Roggio, for example, is sure that’s a great idea. You’ve been reading the latest edition of Cart2Cart’s monthly e-Commerce digest. We hope you enjoyed it, and got inspired to take success oriented actions. Good luck with your online stores!